United Bank of India's (UBI's) target to return to profitability in this quarter hinges upon the resolution of Bhushan Power and Steel (BPSL). According to Ashok Kumar Pradhan, managing director and chief executive officer (CEO), UBI, the bank expects to return to profitability this quarter. However, if the resolution of BPSL doesn't take place in the quarter, the bank would need to provide Rs 300 crore as additional provisioning, he said. 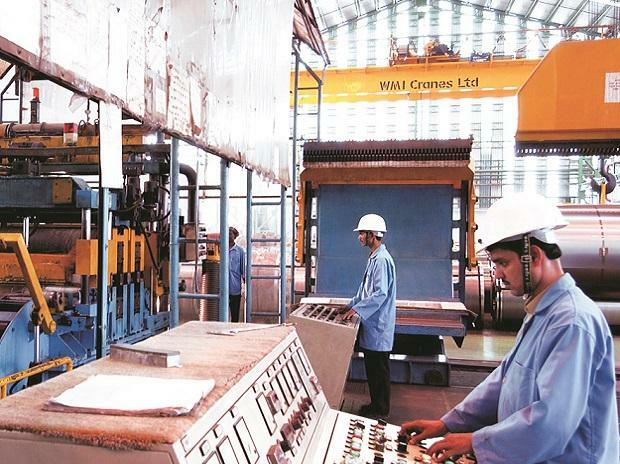 In August last year, the committee of creditors for BPSL had approved JSW Steel's Rs 19,700-crore resolution plan. Earlier, the National Company Law Appellate Tribunal (NCLAT) had directed to resolve the BPSL case by March 31, 2019. However, recently, the operational creditors of the company had raised objections over the plan before the National Company Law Tribunal (NCLT). The NCLT Bench, headed by its president Justice MM Kumar, has scheduled the matter for hearing on Monday. Although UBI expects only a small write back from the two major accounts in the first list — Alok Industries and BPSL — of about Rs 200 crore, the provisioning requirement for BPSL would wipe out the bank's profit. For both Alok Industries and BPSL, the bank's exposure is about Rs 1,650 crore. However, for Alok Industries, the bank does not need to provide much in the present quarter, said Pradhan. On the back of high provisioning, UBI posted a net loss of Rs 1,139 crore during the third quarter (Q3) of the current financial year, as against a loss of Rs 637.53 crore in the year-ago period. Its provisions, other than tax and contingencies, nearly doubled to Rs 1,967.20 crore in the last quarter, compared with Rs 1,074.35 crore in the year-ago period. According to Pradhan, if government doesn't provide additional funds, the bank expects to come out of the Prompt Corrective Action (PCA) framework by Q2 of FY20. He said, the bank has been following a four-pronged strategy to come out of PCA. It includes capital conservation, control and compliance, cost rationalisation, use of technology, non-performing asset (NPA) management. The bank has embarked upon a specialised drive for NPA management at the branch level.